The problem of politicisation last became acute in the 1970s. After the post-war Bretton Woods currency system collapsed, central banks failed to tame racing inflation because politicians, who pulled the strings, were reluctant to bear the short-term cost of higher unemployment. Two decades of runaway prices and crises led to a new orthodoxy that central banks should be given operational autonomy to pursue an inflation target. In the euro zone, Japan and Britain central banks became legally independent in the 1990s. 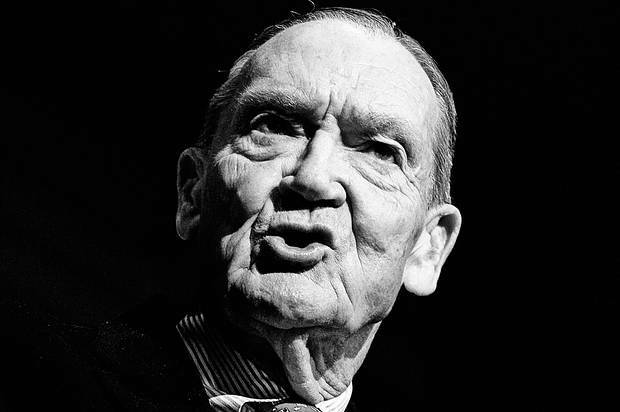 In America the White House refrained from even publicly discussing Fed policy. This consensus survived the crash of 2007-08 and is one reason why global inflation has been only 4% a year on average over the past two decades. This is what makes today’s politicisation so dangerous. Technocrats face a difficult challenge. The rich world has hardly any room to cut interest rates before hitting zero, so central banks will once again have to turn to unconventional stimulus, such as bond-buying. 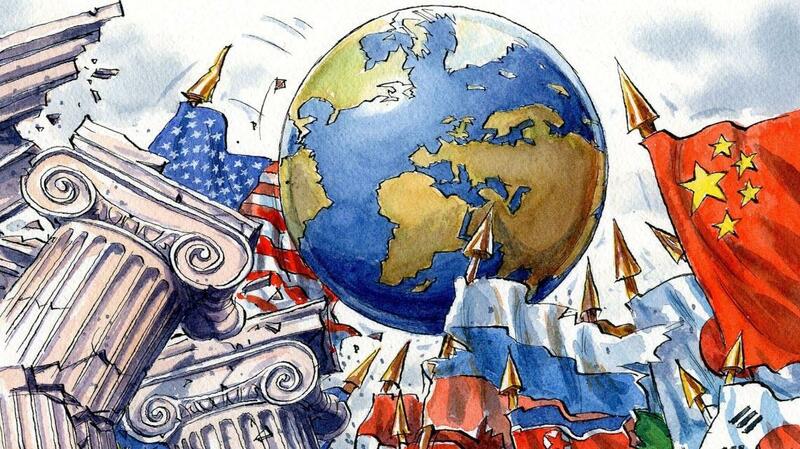 The Fed and other central banks may also need to co-operate globally, as in the wake of the crisis. The ECB will have to convince markets that it will do whatever it takes to contain another financial panic on Europe’s periphery. The presence of political appointees, who are either ill-qualified or northern European hawks, would make all these tasks harder. 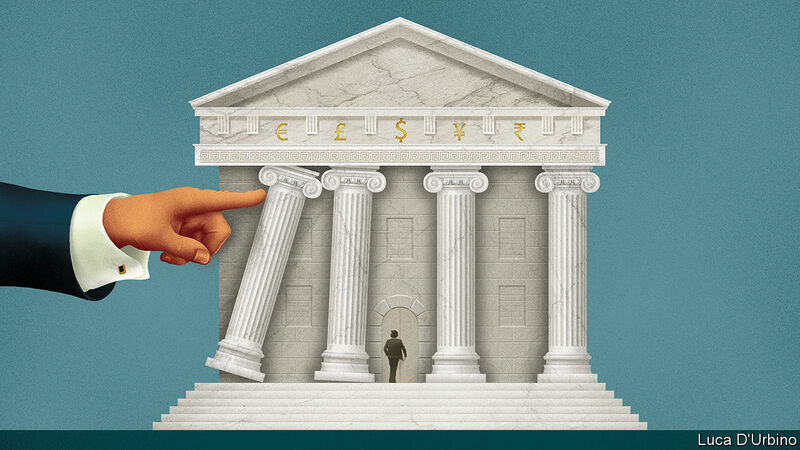 It is not just that their votes count, but also that they would poison the public debate about what central banks should and should not do to deal with recessions. - Despite the equity market rally, long-term interest rates continue to move lower. - Long-term interest rates move lower when growth and inflation decline. - The equity market was pessimistic in December and optimistic in January yet conditions have not changed. 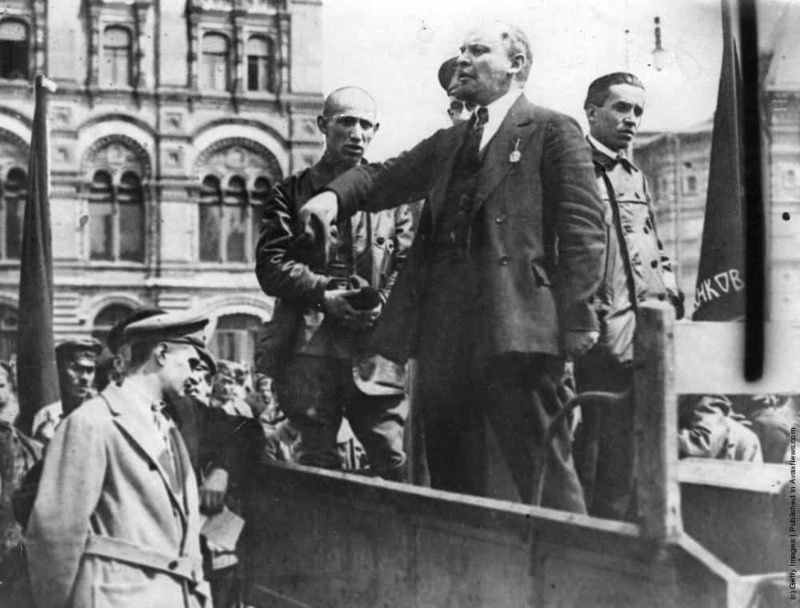 - Bonds are speaking - we should listen to what they are saying. 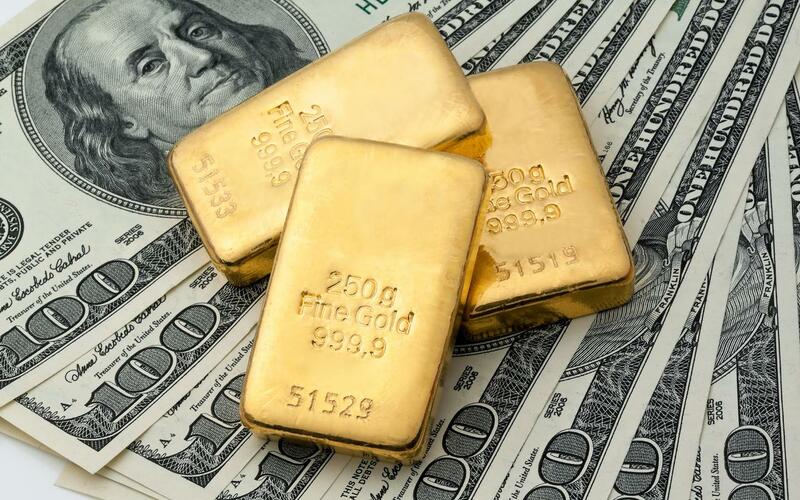 - A comprehensive analysis of Treasury rates. A little over one month ago, I penned a research note titled, "Bonds Are Saying Something - We Should Be Listening," in which I gave a comprehensive analysis of interest rates and discussed the opposing messages in the stock market and the bond market. While some readers took this analysis to mean that I am bearish on the stock market or short the stock market, this is not the case as I am actually long equities on a net basis. This research note was simply an analysis of the Treasury market but many equity bulls or strictly stock investors always conflate research on any asset class to mean something for their equity position. This analysis will be a follow-up to the original research note and again, will be about what the Treasury market is telling us and not what this means for the stock market. As a macroeconomic analyst, the Treasury market provides the most comprehensive and accurate information about the forward outlook on Fed policy, growth and inflation. While the equity market suffers from the rapidly changing sentiment, narratives and emotion that is typical in stocks, the bond market is different. Short-term bonds can whip around with the stock market which changes expectations of monetary policy from the Federal Reserve. Long-term bonds, specifically 20-30 year Treasury bonds, which are most sensitive to growth and inflation conditions, do not respond to wild emotional swings as the stock market does, and typically do not overreact in either direction. In the last research note, I did a comprehensive study on the rapid rise in interest rates that occurred in September and October, what caused it and why it was a buying opportunity in long-term bonds. In the middle of October, I wrote a note suggesting that the rise in interest rates was a buying opportunity while there was panic in the bond market and 30-year rates are over 30 basis points lower since that note. You can find that note by clicking here. 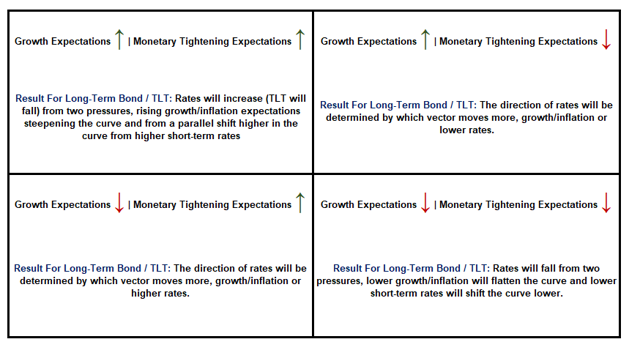 As I wrote in the last note, the primary factors behind the analysis of the long-term Treasury bonds, and thus ETFs like (TLT), are growth expectations, inflation expectations, and credit risk. I have covered these factors at length in previous notes, and this can be empirically proven in the data. In this note, those factors will be used as assumptions. Let's take an updated look at the Treasury curve and understand what the bond market is saying relative to the lows at the end of December. The equity market has rallied strongly off the Christmas Eve low and it is appropriate to take a look at how the bond market has done over that time period, referring back to the low level at the turn of the new year as a goal post of expectations. At the turn of the year, fears of a recession and a global slowdown were at their highest so comparing the action in the Treasury market to the turn of the year is a relevant measure. The Treasury market is full of information across various time durations but in this note, we will stick to the long-term rate. Since November, the 30-year Treasury rate has fallen from a high level of 3.46% to a low closing level of 2.92% on January 3rd. From the low 2.90% range, the 30-year Treasury rate has increased as high as 3.13% and sits at 3.03% as of this writing. Several factors have contributed to this decline in long-term interest rates. First, the removal of monetary tightening expectations allowed the entire yield curve to have a parallel shift lower. In October, the market was expecting the Fed to tighten policy around three more times. As that expectation vanished, the market lowered the 5-year rate and the 2-year rate by roughly 70 basis points, the amount of the previously expected monetary tightening. The 30-year Treasury rate shifted lower as a result but could not fall the equivalent 70 basis points. When thinking about Treasury rates, you must consider both the nominal rate on the Treasury bond as well as the shape of the yield curve. If the 30-year Treasury rate fell an equal amount as the short-term rates, that would have put the 30-year rate at roughly 2.75%. This would have put the 30-year rate just 35 basis points above the Federal Funds rate, a spread that is uncommon without credible recession risk. While growth is slowing, there is not an overwhelming risk of recession in the data yet so the 30-year Treasury rate cannot fall that low. The best measure of recession risk is the 30-year Treasury rate minus the 3-month Treasury rate. This measure takes the longest-dated Treasury bond, the least influenced by the Federal Reserve, and the 3-month rate which is mostly controlled by Fed policy. The difference between these two rates is critically important to monitor for long-term recession risk. This spread will not tell you anything about the next week or the next month but as far as a long-term credible recession risk, there is no better spread. 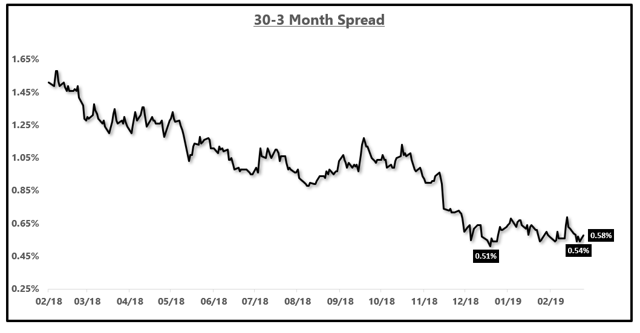 When looking at this spread below, we can see that at the point the market was most fearful about slowing growth and recession risk, the 30-3 month spread was 51 basis points. Interestingly, with over 50 basis points between the two rates, the market was never hyper-concerned with a recession but the risk of a recession was rising. As long-term followers of my research know, I speak most often in rate of change terms. At 51 basis points, a recession was not likely but the market was, at that point, most fearful about a recession relative to this economic cycle. As the equity market bounced, that spread bounced too, but earlier this week, moved back to 54 basis points, just three basis points above the closing low. If the spread moves back to 51 basis points or lower, it would be fair to say that a recession is still not yet a probable outcome in the next 12 months but that the market is equally as fearful about a recession as it was back in December and January. The fact that this spread is nearly at the same level as it was at the turn of the year is suggestive that the long-term growth fundamentals have not changed much since the December low, despite the equity market reaction. 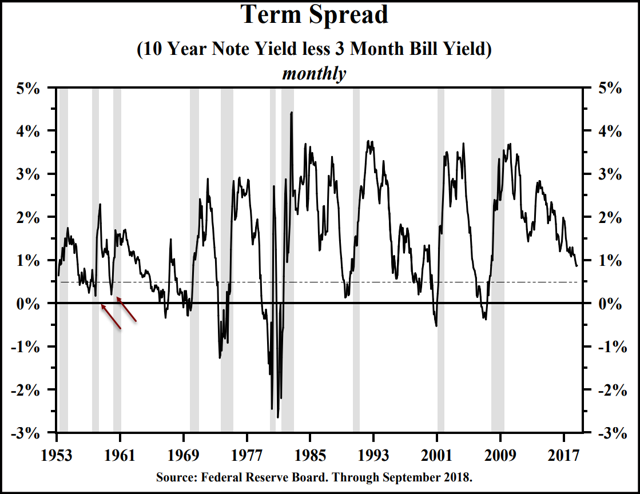 As I wrote in the last research note, the yield curve does not have to invert for there to be a recession but a recession is almost certain if the 30-year rate falls below the 3-month rate. The better way to measure these spreads is in rate of change terms. Is recession risk rising or falling? Is this spread compressing or widening? Over the long-term, there are three main drivers of long-term interest rates; growth, inflation and credit risk. Given that credit risk is virtually zero in all major developed nations, this boils down to growth and inflation. We can argue about credit risk in another research note but I would submit those countries that have a public and private debt to GDP ratio 200 points higher than the US will experience credit risk first. That aside, in the short-term, well, short-term for me but the medium term for most other investors, Fed policy can push the yield curve higher or lower in a parallel fashion if growth/inflation expectations remain unchanged. So, growth, inflation, and Fed policy. As one more aside, this is worth considering. Since 2015, China has not been a net buyer of US Treasury bonds. In that time, there have also been nine rate hikes, QT, a tax cut, "the greatest economy ever", and an improvement in the "trade discussions." The 30-year Treasury rate is exactly flat over that time period. These are not the drivers of long-term interest rates. Now that the Fed is essentially out of the market, with the market forecasting zero interest rate hikes, growth expectations play a larger role. 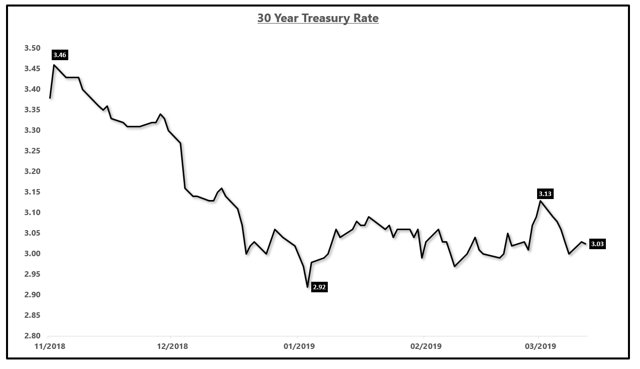 The market has shifted to expecting one rate cut over the next two years and thus, the 30-year rate has now been oscillating around the 3.0% level, falling to 2.98% earlier this week. Growth/inflation expectations will change the shape of the yield curve while Fed policy can impact the entire yield curve, up or down, in a parallel fashion. Should you invest in long-term bonds? Well, that depends on your expectations of Fed policy and growth/inflation. To have a proper view on long-term rates, you need to consider if the Fed will change policy, up or down, and have an analysis on the trending direction of growth and inflation. As I did in the last research note, here is a template with the possible outcomes. To clarify, this analysis is shorter term in nature than the secular call on interest rates which suggests growth and inflation will continue to trend lower and make a new secular low. For more on that analysis, click here. If you think the Fed will raise rates again, this will put upward pressure on the entire curve. If you think growth/inflation will trend higher, this will steepen the yield curve and put additional upward pressure on 30-year yields. There are hundreds of factors that can push interest rates up or down on a daily, weekly, or even monthly basis. There are idiosyncratic risks that are impossible to model from a quantitative perspective and I will, therefore, leave the short-term game for those who are inclined to trade the chop. For longer-term investors, these are the factors to be aware of as it pertains to the trending direction of 30-year rates.